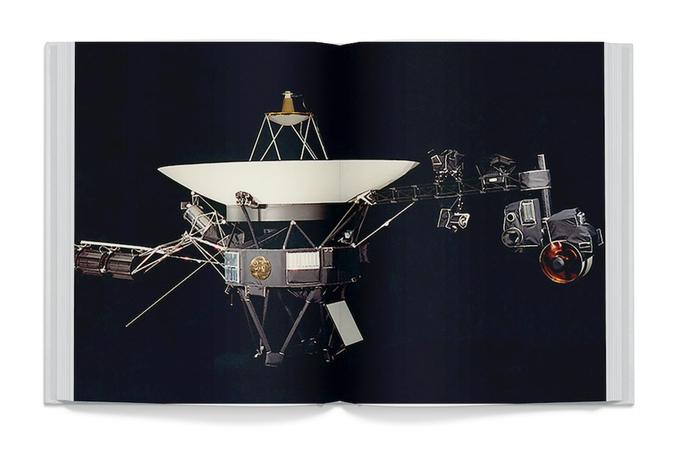 Next year will be the 40th anniversary of the Voyager mission. Launched in 1977, the Voyager 1 and Voyager 2 space probes are billions of miles away from Earth yet still send back data about the Solar System. 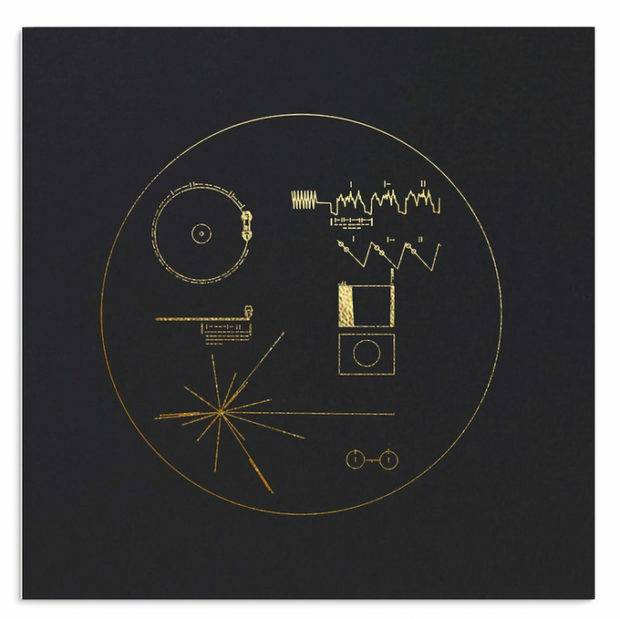 They’re also our interstellar messages in a bottle. 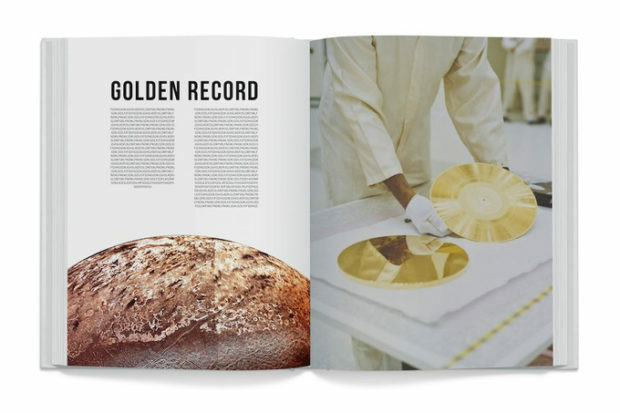 Both probes carry what is known as the Voyager Golden Record, a gold-plated copper phonograph record that contains text, diagrams, audio and photos that attempt to relay what life on Earth is like to any intelligent species that may retrieve it. 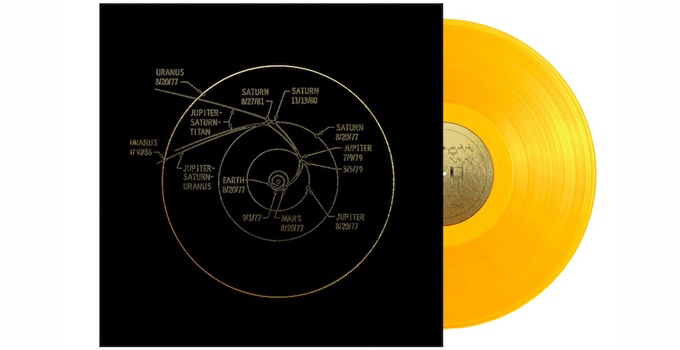 The group that oversaw the record was headed by famous astronomer and educator Carl Sagan. To honor the Voyager mission, Ozma Records will be releasing a box set that contains all of the media that’s in the Voyager Golden Record, spread across three translucent gold vinyl records. 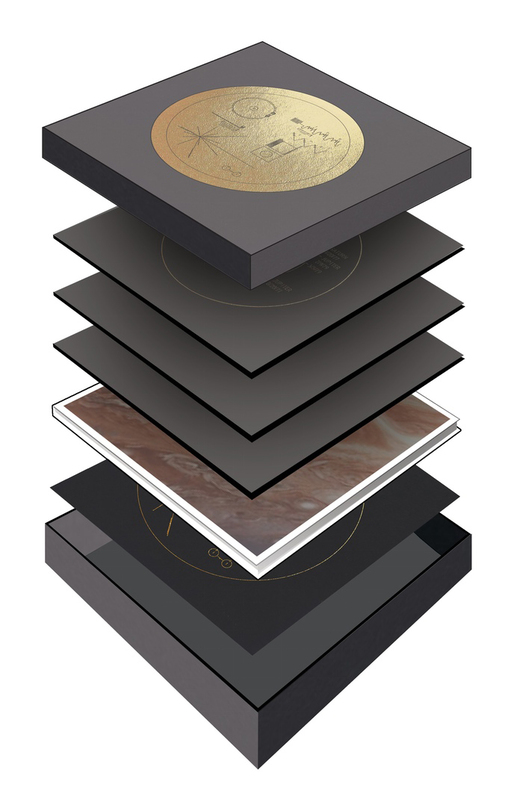 The bundle will also include a hardcover book about the original record, a digital download code of all the audio tracks in both FLAC and MP3, and a lithograph of the original record’s cover art. 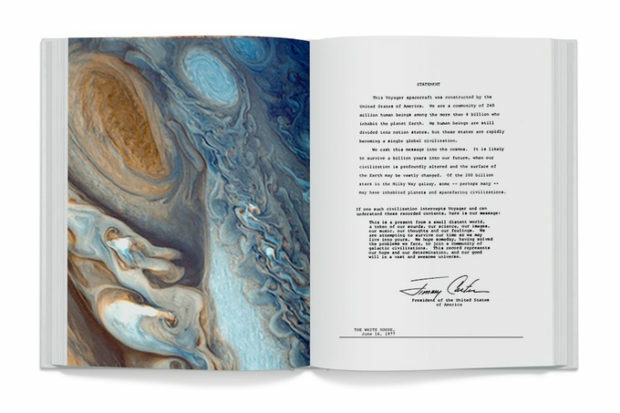 The box set is exclusive to Kickstarter and can be yours for a pledge – in this case it’s a straight up pre-order – of $98 (USD). 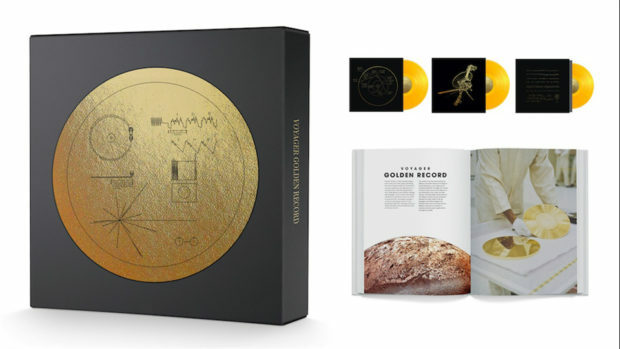 The box set is not endorsed by or being made in partnership with NASA, but Ozma Records is working with Timothy Ferris, the producer for the original record, to remaster the audio tracks.